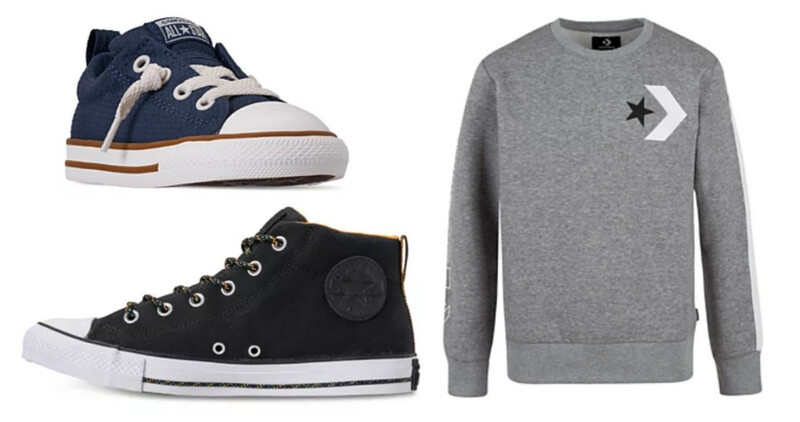 Don’t forget about this great offer on Converse shoes. 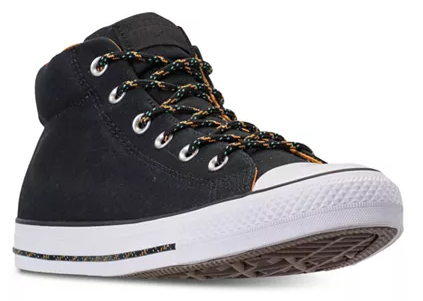 Macy’s has lots of Converse items (shoes and apparel) on sale for up to 70% off. Prices are starting at $15 for apparel items and $25 for shoes. These prices are valid through 3/26. Shipping is FREE with orders of $75 or more (or choose free in-store pickup if it’s available in your area).